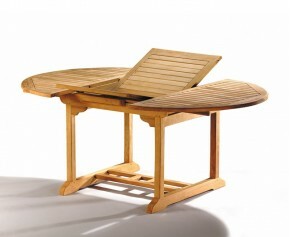 Versatile and practical, our Brompton tables are a smart and stylish addition to your outdoor space. 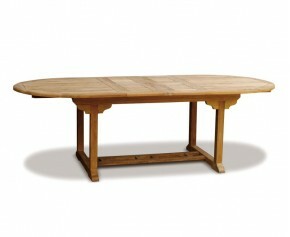 These teal garden tables are able to extend to a larger table,making it ideal for accommodating those extra guests. 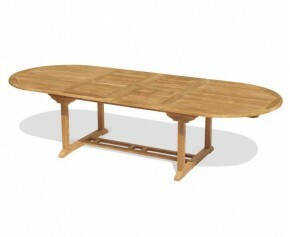 Made from the finest grade-A teak, these Brompton tables are guaranteed extreme durability and longevity. 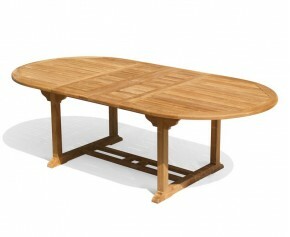 Able to remain outdoors all year round, these teak garden tables require minimal maintenance. Our Brompton tables will look stunning as a focal point when teamed with our teak chairs and parasol and is sure to invigorate your outdoor space. 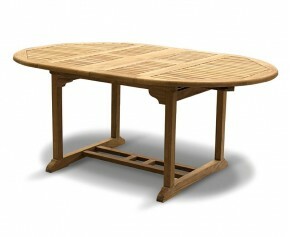 Coming in a variety of styles, you are sure to find perfect teak garden tables to suit your space. 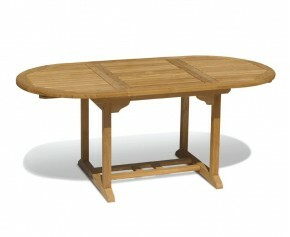 View our range of Brompton tables here.